Come treat yourself with this fabulous competition by Mary Macleod. 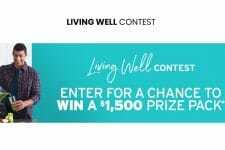 Participate in their latest competition for a chance to WIN a year’s supply of Mary Macleod Cookies, valued up to $420. Such an amazing prize, isn’t it? 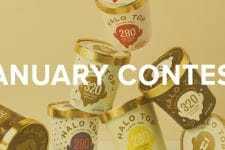 You have until January 31, 2019, at 11:59 pm (ET) to participate.